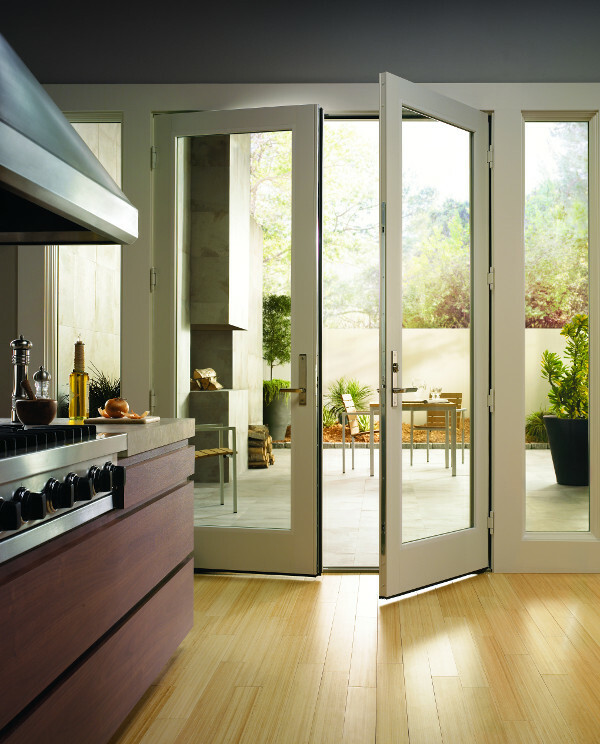 Valley Glass has a full line of products for you residents including; Windows and Doors, Skylights, Shower enclosures, Mirrors, Sun-rooms and so much more. 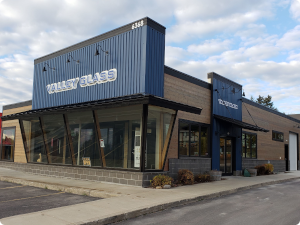 Valley Glass has a full line of commercial products including; Aluminum Entrance, Curtain Wall, Commercial Skylights, Sun-rooms and Railing Systems. 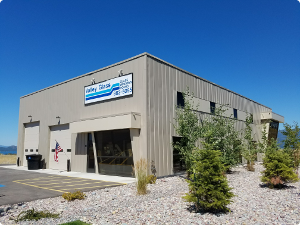 With over 169 Years of combined experience Valley Glass is Northwestern Montana’s most experienced and largest window, door and glass company, with locations in Kalispell, Columbia Falls and Polson. How did we do it? We did it by helping customers find exactly what fits their needs and budget. From basic window replacements, to the green home of the future, to the high end home, to a tricky situation—our experts will help you find the solution. We specialize in all things glass, including: Residential and commercial glass replacement, vinyl windows, composite windows, aluminum clad windows, euro-style glass showers, skylights, mirrors, decorative glass, insulating glass, atriums, tempered glass, doors, automatic entrance doors, aluminum storefronts and much more. 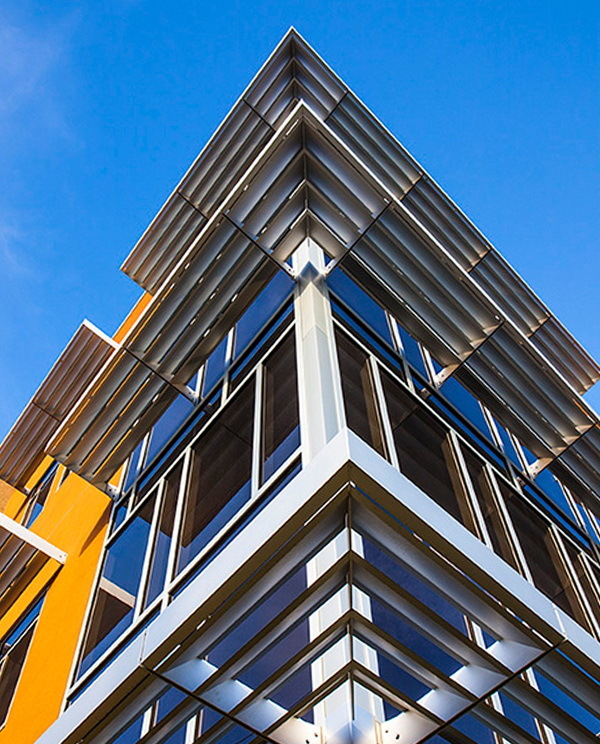 We offer most of the major brands including: Andersen, Eagle, Sierra Pacific, Coeur D’ Alene, Jeld-Wen, Holcam, Cardinal Shower, Therma-Tru, Kawneer, Kalwall, PPG, Reynobond, Horton Automatics, Global Solariums and much more. We service all of Northwest Montana including Kalispell, Whitefish, Columbia Falls, Hungry Horse, Bigfork, Somers, Lakeside, Eureka, Libby and Polson. 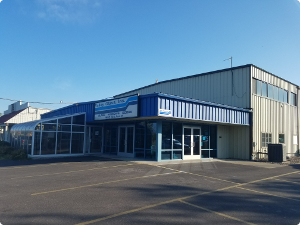 We have products for all commercial window and door applications including; Aluminum Entrances, Automatic Entrance Doors, Aluminum Storefront/Curtain Wall, Commercial Skylights, Commercial Sun-rooms and Commercial Glass Railing Systems. Valley Glass Residential windows and doors for any home and budget like; Vinyl Windows and Doors, Wood/Aluminum Clad Windows and Doors, Composite Windows and Doors, Aluminum Framed Shower Enclosures and Euro-Style Shower Enclosures. "All the Valley Glass personnel were friendly knowledgeable and professional, at no time was there any negativity about doing it a second time and what a difference! " "They were able to beat a competitors price, they were very professional." "Excellent fast service! The representative was able to come and measure and provide estimate within two days, after less than 10 days. The glass was ready for installation and was installed within two weeks of the first visit. Quality products and professional service, I will call them in the future." "Super helpful! Got us our excellent window replacement quickly and skillfully." "Very timely response. Got a fair quote and they came out in a few days replaced our window with speed and professionalism...Very satisfied." Copyright © 2007 - 2019 Valley Glass, Inc.